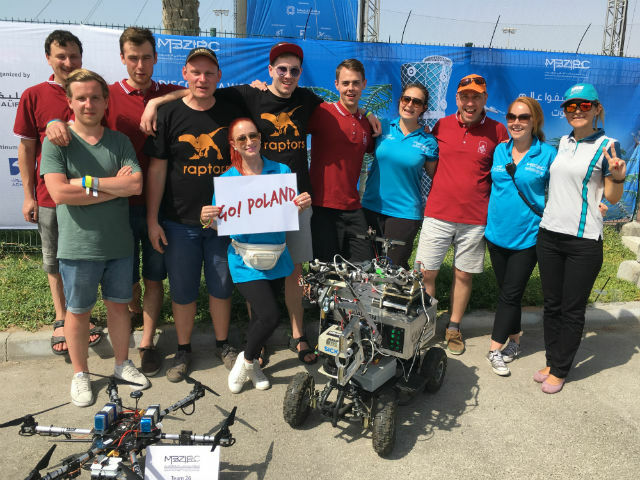 The Raptors is the only team from Poland that we could admire during the robotics contest in the United Arab Emirates from 16 to 18 March 2017. 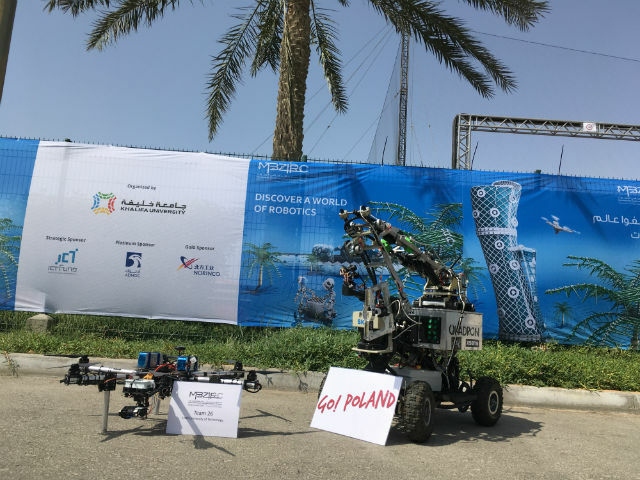 25 of nearly 150 teams from all over the world advanced to the final stage of the Mohamed Bin Zayed International Robotics Challenge in Abu Dhabi. 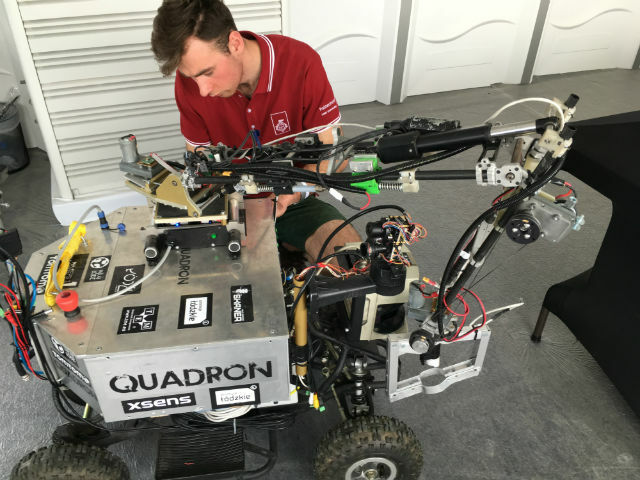 The competition comprised of two events for flying robots, and one for land robots. However, the key was the main challenge, which was the combination of all of the above. Our team finished 6th in the Grand Challenge. 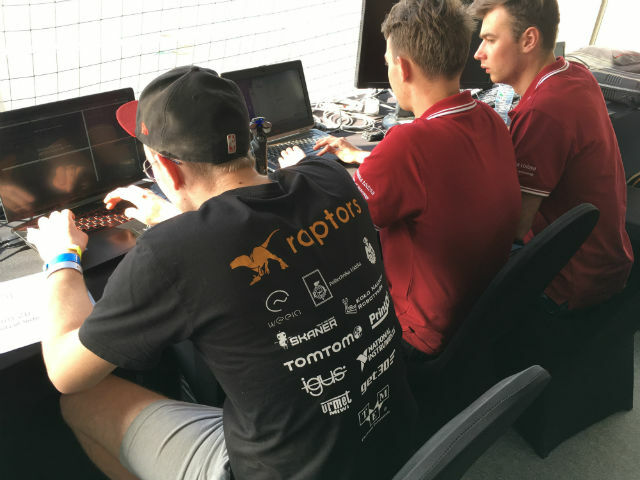 The Raptors team consists of students from four faculties at Lodz University of Technology. 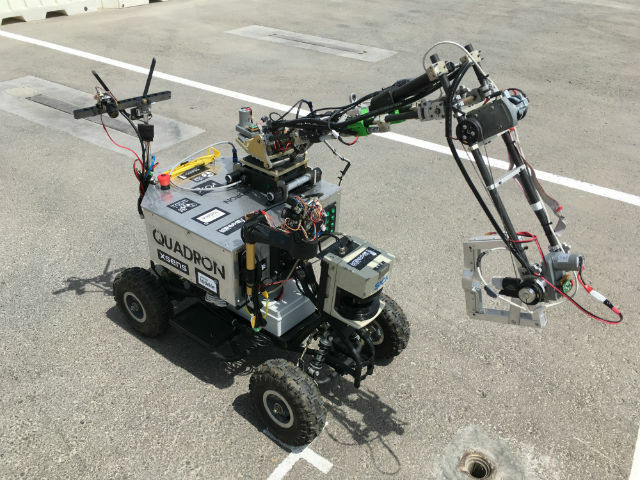 They were joined by the desire to build a Martian rover for an international competition of specialist mobile robots. The group operates as a part of the SKaNeR Robotics Students’ Scientific Club, and creates various mechanical constructions and control systems. We keep our fingers crossed for the Raptors’ further successes and bold plans!